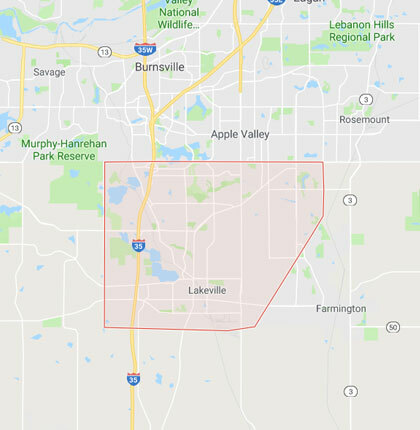 At Helpertech you’ll find friendly technicians who can solve Mac Repair problems in Lakeville. From iPhone repair and iPad repair, to computers, laptops, and game consoles. Whether you’re looking for computer service, phone repair service, or other electronics repair – our expert techs are here to help! We can come to your home or office to perform any service you need. Or, if you’d rather visit one of our stores, walk-in’s are welcome! 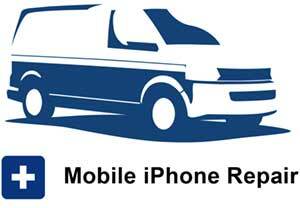 Get Helpertech to fix your screen repair Lakeville, your battery, or any other Apple device repairs you may need. 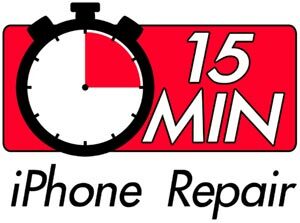 Come see why people that need Lakeville phone repairs trust their mobile device repair to Helpertech technicians!